From the simplest to the most elegant combination will stand out more if you use the appropriate complements. We are used to women who always wear accessories. But, there are also for men and some of them are essential. What would that party suit be without the perfect tie or the shirt without the cufflinks? It’s not just that something is missing, it’s wrong. 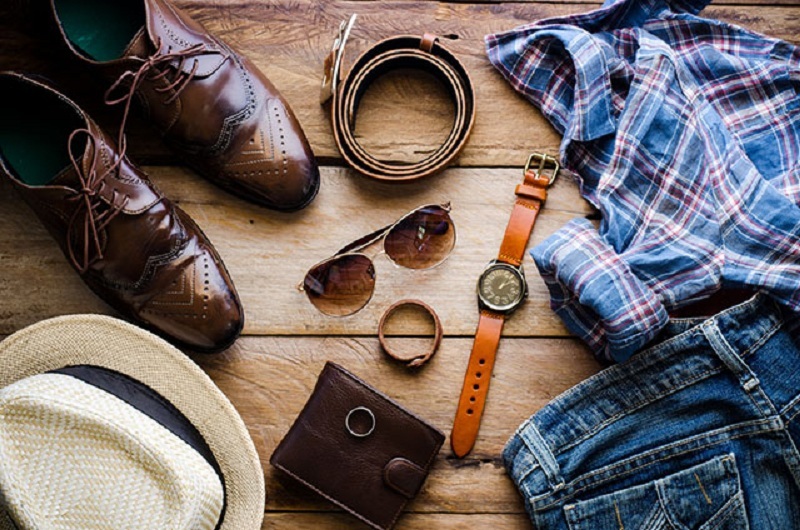 The accessories that you choose to have in your wardrobe will make the difference between the outfit for work and an outing with friends. Or between a weekend outing and a date with the girl you like. Dare to change the complements and see with your own eyes how you change your appearance. The lenses, the watch, cardholder, bags, belt … even the key ring you use reflects your personality. They are accessories for men that you surely use every day without stopping to think how important they are. If you are a retailer, you care about what you wear and each item you choose to combine with your clothes. But, not all do it and that carelessness prevents them from getting the perfect outfit. Do you go to the office dressed in suits every day, but do not want to look like others? What if you add a pin for the tie and a pair of cufflinks in the cuff of the shirt? They are elements that will make you stand out and that make any man look elegant. But, nevertheless, many have left them in oblivion. Do you have an appointment after work and do not have time to go to change? To see you more relaxed change the shoes for more casual or replace the tie with a scarf. 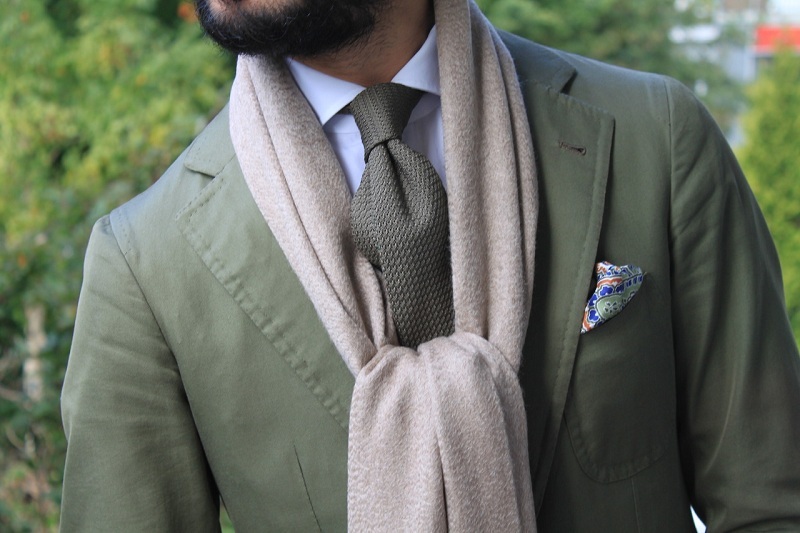 Why not impress by combining a scarf with a tie and a suit? You can guide yourself from Carlos Nieto’s infographic to do it. A casual Friday at work, out with friends or dinner as a family … Each occasion requires a different attire. And you see that accessories are not just a theme for women. You just have to go through your wardrobe to realize that you already have some. Anyway, today we have decided to present you what are the basic accessories for men. Pay attention and you will understand why you should add them to your wardrobe. It is essential, not only is it useful and it will help you to arrive on time wherever you go. Having at least one is a matter of style and says a lot about you. You care about the image that you reflect, you will project yourself as someone organized. Between brands, models, materials, and styles there is much to choose from. There will always be one that is what you are looking for. The price range is also quite broad, but it is definitely worth investing in a good watch. Have at least two clocks. 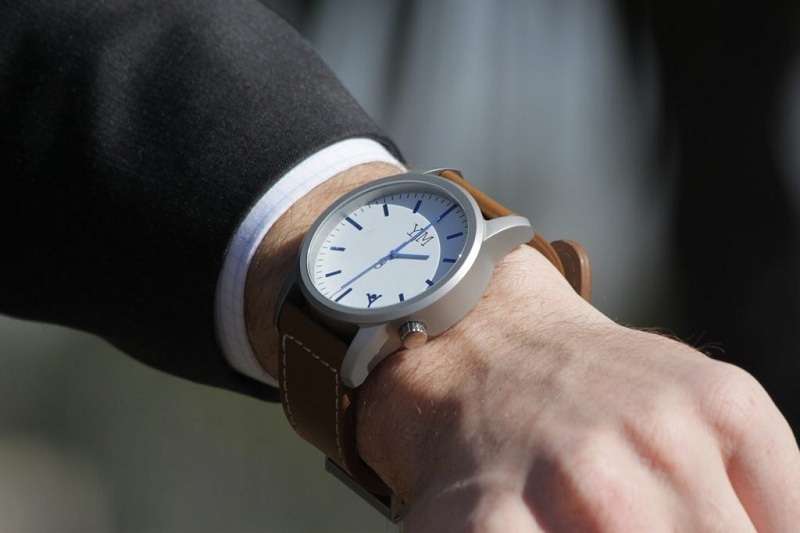 For formal occasions one with a metal strap and for casual ones, one with a leather strap. This is objects that every man should have. Next to the watch sunglasses are another accessory that you need in your day today. A pair of glasses can go well with any style, but if you prefer to have several for different occasions, there is no problem. 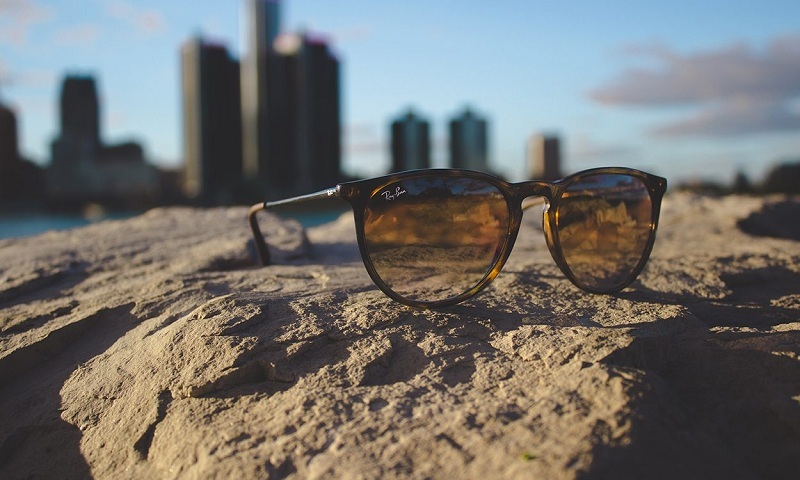 The glasses will add an extra to your style while protecting your eyes. The recommendation is that when you buy some you stop and try which one suits your face better. If you wonder what are the accessories most used by men, this is one of them. However, they are so common that many times they are not given much attention. It may be years before a man changes the portfolio he started using in his teens or entering his twenties. Error! The portfolio ends up deteriorating and losing shape. This will give a very bad image of its carrier. You can have one for formal occasions and another more casual. Even, you will not only find them in the classic size to place in your pants pocket. There are some that are a little bigger. Where will you take it? If you use a bag you can place it inside or also in an internal pocket of the jacket. When buying it, make sure it is made of quality material to ensure it lasts longer. When we talk about purse maybe you think of accessories for women. The truth is that there are also models for men and they are quite practical. In addition, they give a touch of distinction to any style you wear. 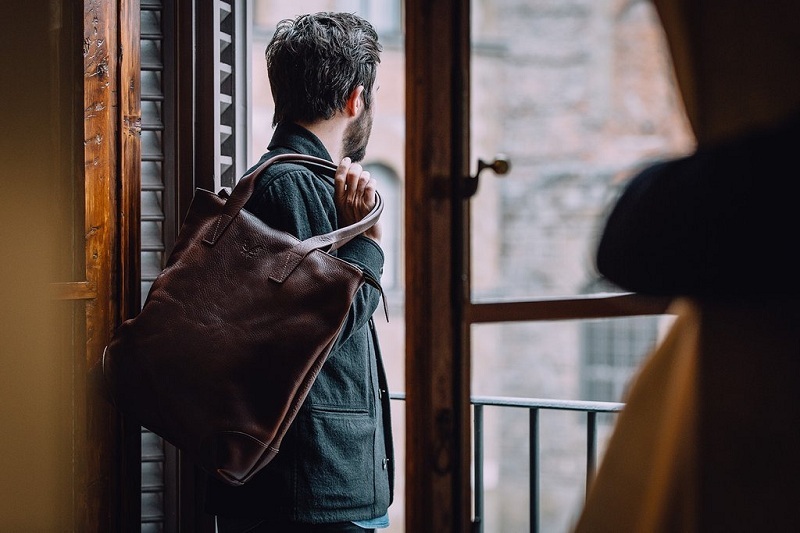 With one of these accessories for men, such as shoulder bags and fanny packs, you will have where to store your wallet, your keys, your glasses case … and everything you need to take with you on one way out. Since we are talking about purses and purses, we can not leave aside the clamps to hold the bills. Keep all the money ordered and in one place. Without these clips, the paper money would end up water all over the bag or in the pockets of your clothes. It is very practical to have one at your fingertips. The shoes complete any style you wear. You need to have at least one pair for formal events, another for elegant occasions, casual shoes and sports shoes. With Lacoste shoes, for example, you can put together a casual outfit for an outing with friends or a weekend outing. Make sure you have shoes according to the clothes you have and the lifestyle you wear. At the beginning of the post, we mentioned some ways in which you can combine scarves. These, together with the scarves, are winter accessories that can not miss in your wardrobe. Use them to protect yourself from the cold while adding a bit of style to your look. If you are one of the men who follow the rules to wear tuxedos know that they must always be accompanied by a tie or a bow tie. Whichever you choose depends on the type of suit and the occasion. In this case, we refer to the ties. You can have as many as you want in your closet and they are not limited to formal occasions. You can also use them on more informal occasions. There are ties of different materials, the best to accompany men’s suits and more elegant are silk. There are also woven ones, which you can take advantage of in casual outings. Accompany them with a tie pin that is discreet. This accessory is decorative and practical because it will help you keep the tie in place. With the socks, there is also no specific rule on how many you should have. These are the ones that give the final touch to shoes and pants. They are also clothes that say a lot about the personality of the person. When choosing the socks that you will wear dress pants, it is recommended that they be the same color. There are men who like to experiment with fashion, if it is your case, try to choose a tone that is of the same range. White cotton socks wear only with sneakers, not suits. Do not wear long socks with shorts. Not shorts with long pants. You can wear socks in a darker shade than the pants, but no clearer than these. They should always be combined with the pants and not with the shoes; this will give continuity to the set. It combines the texture of the suit with that of the socks. 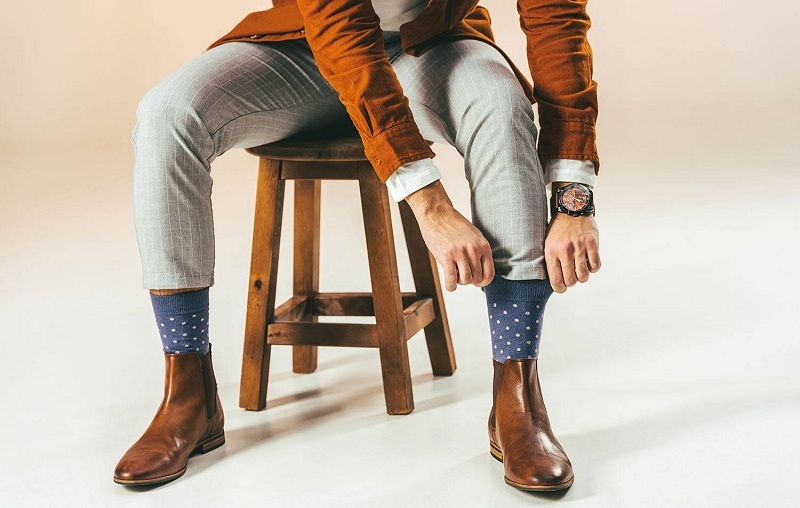 If you like to innovate, combine the pattern or color of the tie with that of the socks. It will make the suit stand out more, but do not do it to go to the office or elegant parties. 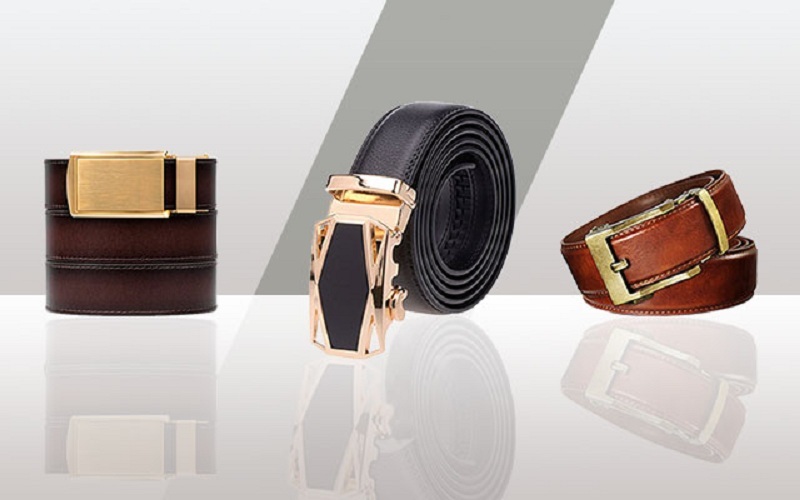 Having a quality belt is a must. These accessories are very versatile and you will also find them in different materials and finishes. The leather ones are the most elegant and you should have at least one. The basic colors are one black and one brown, so you can combine them with all your styles. For urban and casual looks you can choose other material than the skin. 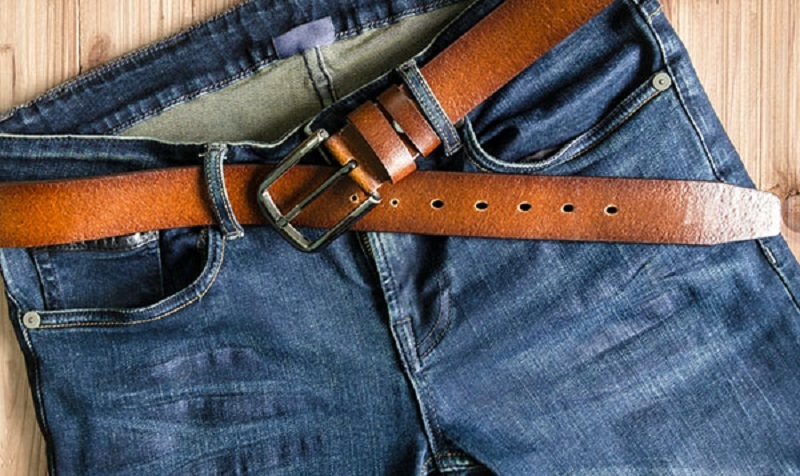 One aspect to take into account when we talk about belts is the buckle. This should not be larger than the palm of the hand and should be discreet. Closing the list of accessories for men we have the cufflinks, also known as cufflinks. If you want to make a difference when you wear a suit, it is essential to have a pair of cufflinks on the cuff of your shirt. There are many models among which you can choose the one that represents you the most. There are even some fun ones you can use to relax your appearance. But remember to choose the right time to use them. 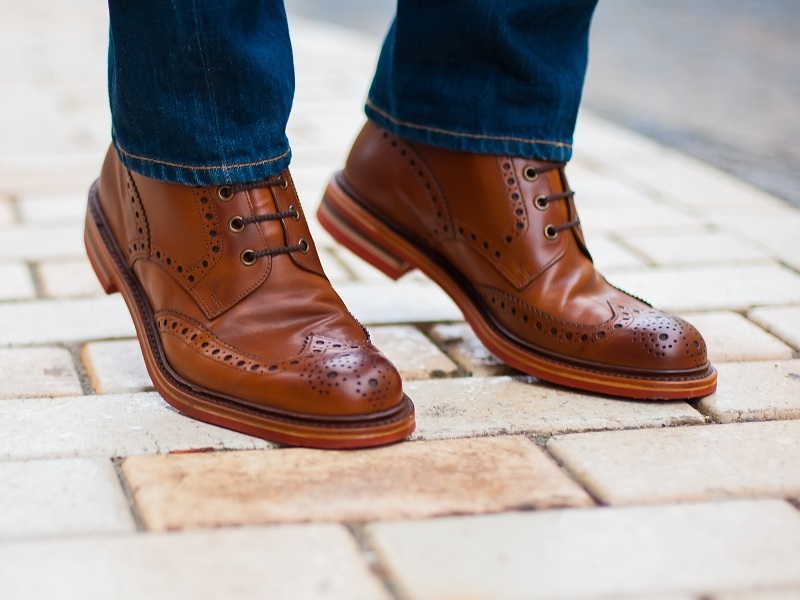 These are the accessories that every man should have in his wardrobe. Do you already have them all? Tell us which one is your favorite.